At Simpatico we understand that it is just as important to spend time listening to you as it is to cut your hair. We do not hurry the consultation process because we recognise that we need to understand what you require from your hair style. Our task is to create a beautiful style that you can maintain every day and love. Leticia Radcliffe has over 20 years experience in this industry and is very passionate and creative with her craft. She has experience working both locally and internationally with models in fashion shows and professional photo shoots and her diverse experience truly shines through. Leticia prides herself on quality, excellence and integrity, and is now based in Christchurch, her home town. Specialising in all areas of hairdressing Leticia can recommend a haircut and colour best suited to your face shape and skin tone. 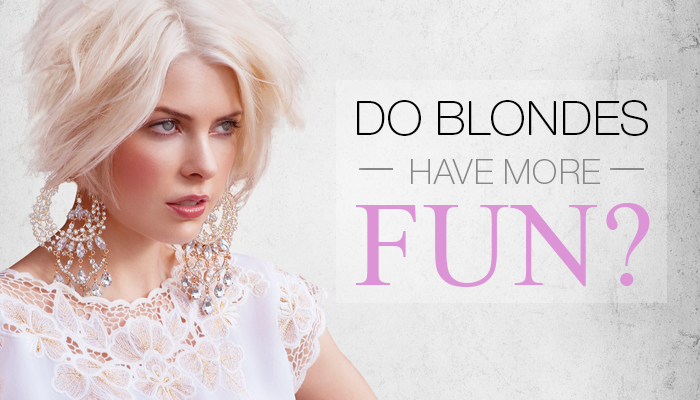 Maybe a colour change from something you have always had, and you need that encouragement and confidence in your stylist to try something new? Leticia understands the importance of listening to you. A consultation is always required to find out your wants and desires as a client, and Leticia also has a history of training and educating the new generation stylists, and mentoring other salons in the industry and passing on her knowledge and skills is also something she is passionate about. Click here to visit Oxypay and find out more! Promotion for all CDHB staff! At Simpatico Leticia understands that it is just as important to spend time listening to you as it is to cut your hair. Leticia does not hurry the consultation process because she recognises that it is important to understand what you require from your hair style. Our task together is to create a beautiful style that you can maintain every day and love. YOU WILL RECEIVE 15% DISCOUNT ON HAIR SERVICES. 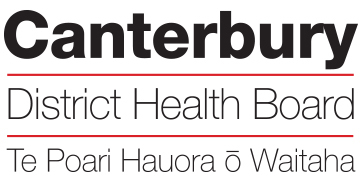 Promotion for all staff from CDHB with proof of employment. Cannot be used in conjunction with any other offer/promotion or on retail products. This offer is for new clients on their first visit.